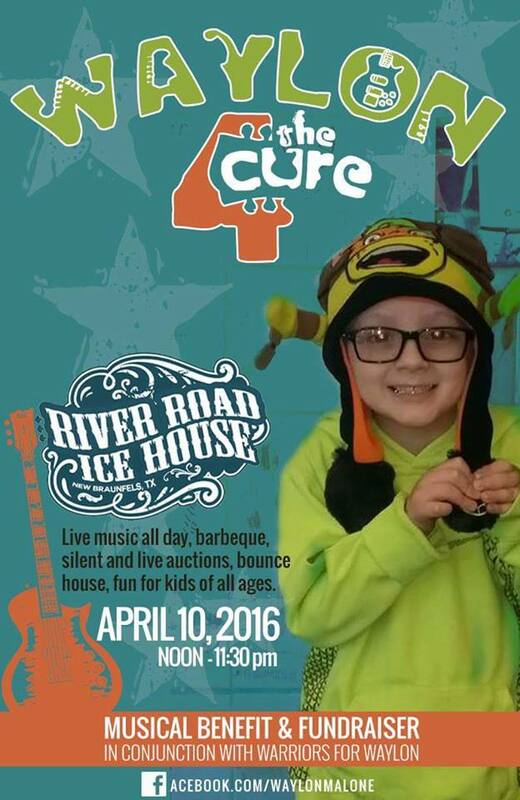 Sunday is the 4th Annual Waylon Gruene Malone's Throwdown Musical Benefit and Fundraiser at River Road Ice House! Music starts at noon and they're running it until 10:30 with GREAT music all day! Live AND silent auctions available, so make sure you get there and help raise money for a FANTASTIC cause! Preorder Fallon Franklin's New Album! Erin Enderlin's upcoming local tour dates! Fredericksburg outdoor live music in jeapordy!